With smash singles like Africa, Yalla Habibi, and so many more. Karl Wolf and I discuss about his journey to success, what it's like for a Lebanese artist in the music industry and what music means to him. 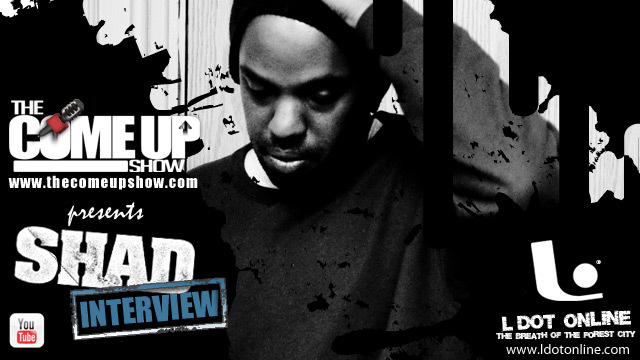 I was very excited to interview Shad once I found out he would be in our hometown. We talked about the new album, the people who inspire him, and we obviously caught his performance. Ch-check it out, brought to you by The Come Up Show and in association with L DOT ONLINE. 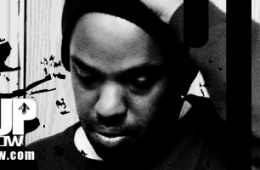 Shad K: London’s Prince of Hip Hop Written by Phillie from L DOT ONLINE For those of you unfamiliar with Shad, consider checking out the main page of his website where he showcases his sickening ability to freestyle for a recorded 6 minutes. Raised in London Ontario, Shad was born in Kenya to parents of Rwandan descent; and, in a few short years he has cemented himself as one of Canada’s best hip-hop artists (‘artist’ is used deliberately). His profound and conscientious lyrics mesmerize his audiences, as they are educated on Shad’s perspective of social issues that are relevant to us all. Listening to Shad’s lyrics, themes relating to religion, love, greed, racism, and many other characteristics of the human condition are all brilliantly balanced by two central components of his character, spontaneity and humour. Shad’s debut album When This Is Over (2005), was a self-made, self-financed venture, financed with the $17,500 he won from Kitchener-Waterloo’s 91.5 The Beat’s Rhythm of the Future talent competition. When This Is Over achieved broad appeal and respect, while receiving a sold amount of support from the grassroots hip-hop community throughout Canada. Following the success of his 2005 album, Shad signed with Black Box Recordings in 2007 and released his second album The Old Prince, which received much critical acclaim. The Old Prince (a clever play on words) is a thoughtful and thought provoking look into Shad’s perspective of various social issues. 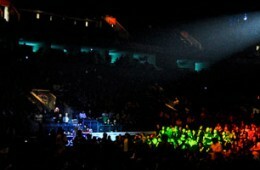 Shortly after its release, The Old Prince received a Juno nomination for Rap Recording of the Year and was nominated for the 2008 Polaris Music Prize. The future is very bright for this talented artist, who currently attends Simon Fraser University, where he is completing his Masters Degree. Recently, Shad gained some notable recognition from Kanye West when West posted Shad’s music video, for his song ‘Compromise’ (The Old Prince, 2007), on West’s blog. We can only hope that Shad continues to produce conscientious music that seeks to inspire, educate, and uplift. 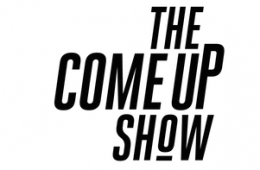 The Come Up Show’s DJ Chedo had the opportunity to interview Shad while he was in London (scheduled to perform at Call The Office). They discussed his next album, due out in May, his ambitions and the people that inspire him. To find out whom, check out the interview below. Classified came down to Forewell Hall in Fanshawe College and I had the opportunity to interview him. We discussed the Oh Canada video, a new artist he signed to Half-Life and the new album Class is working on. Check out the interview and write up by Phillie from L DOT ONLINE below. Photography by Danielle Da Silva and In association with L DOT ONLINE. The Classified Chronicle Written by Phille from L DOT ONLINE When it comes to Canadian Hip Hop trailblazers, Classified has definitely paved a blazing hot path. 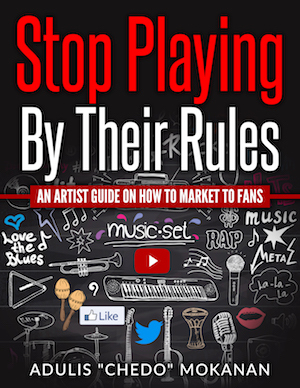 As a prolific and engaging artist, Classified began his solo career in the early 90's in eastern Canada. Over the years Canada has proved to be a difficult market for Hip Hop artists to excel in, but over the decades Classified has carved his own niche touring the country (and overseas), facing many crowds, and putting out countless tracks, independently! 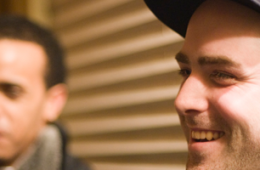 Before signing with Sony Canada in 2008, Classified had sold over 40,000 records, produced 10 full length albums independently with his production company Half Life, and was nominated for a Juno Award in 2006 for Rap Recording of the Year; a feat achieved by few other Canadian solo rappers. His sound, style, and approach to Hip Hop is all his own stating he is, "a positive person with a negative approach," when it comes to voicing himself on the mic. While it isn't easy making it big in Canadian hip hop, Classified's grit, determination, and consistency have allowed him to carve out a life for himself and he’s slowly building a legacy of musical achievements. 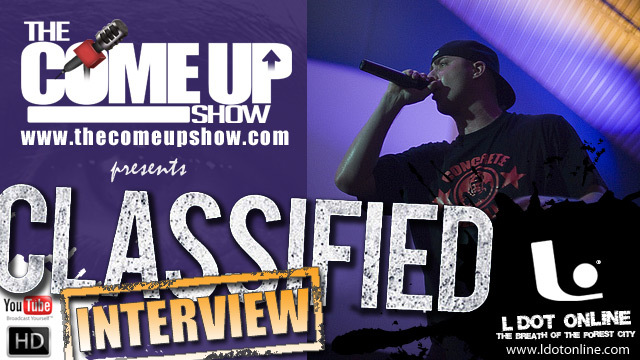 Recently, The Come Up Show’s DJ Chedo had the chance to interview Classified while he was in town. Chedo and Class spoke about a variety of things including Class’ new video for his hit song, “Oh Canada”. Check it out!